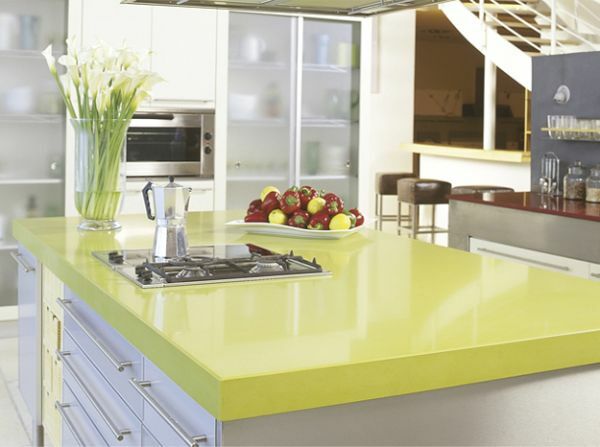 A countertop in the kitchen is the most essential place to be neat and clean but the contrary happens. It becomes the most cluttered place, majority of the times. There are small things that you can follow to organize the countertop. A cake stand surprisingly can help you organize a lot of things on the countertop.You can keep the stand near the sink and arrange the cleaning utilities on it. On the other hand, you can keep one on the countertop and arrange the things you need the most while preparing food, like salt, pepper, oil and more. Alternatively, a tray may be used in lieu of the cake stand. One advantage with the stand is that it keeps the things a little higher over the counterand gives a neat look. 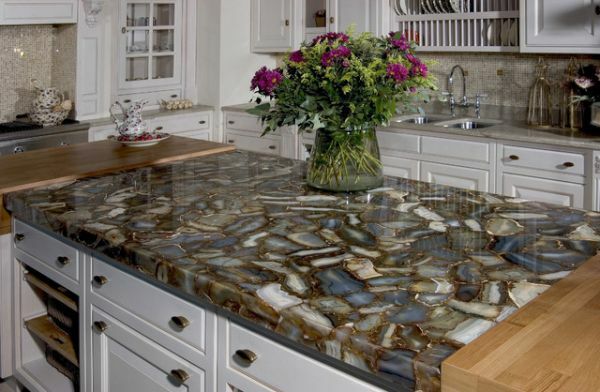 Utilize the island in the kitchen to the optimum to get a clear countertop. Load the island with items that you need while cooking. You can keep the food items in the shelves and the drawers. 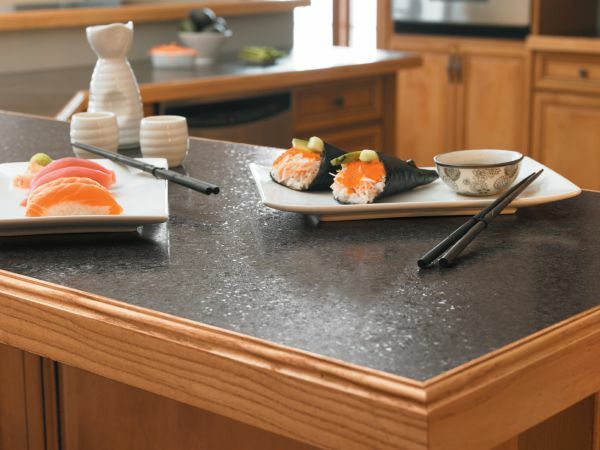 Install perforated metal sheets, either colored ormade out of stainless steel on one side of the island. Use hooks on these sheets to hold kitchen tools or even utensils.This will help in keeping the countertops clear, especially the one over the island as they things can be hastily organized in the island itself. Instead of keeping the appliances on the countertops, designate a place for them in the cabinets. Of course, you will not be able to pullout the appliances like the microwave or the dishwasher and would be using them in the place assigned to them. Take care that there is provision for heat dissipation and the heat let out by them is not trapped in the cabinet itself. This keeps the appliances working without disruption. 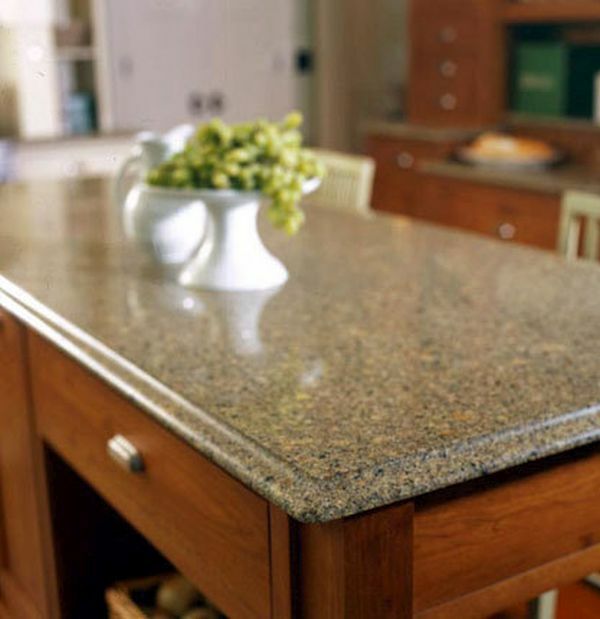 Many people keep the condiments that they use often on the countertops and slowly the countertop begins to clutter. Arrange them in cabinets and utilize the rear of the cabinet in hanging a clipboard with a list of condiments inside the cabinet. Tell me, this way will it be difficult for you to find what you are looking for? 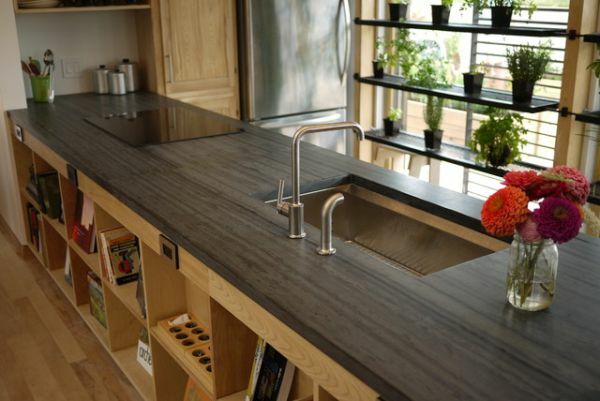 An organized countertop can make a world of a difference to your kitchen. Not only it looks appealing, it makes you able to finish work fast in the kitchen.